“25 these things have I spoken to you in proverbs: but the time cometh when I shall no more speak to you in proverbs, but I shall show you plainly concerning the father. 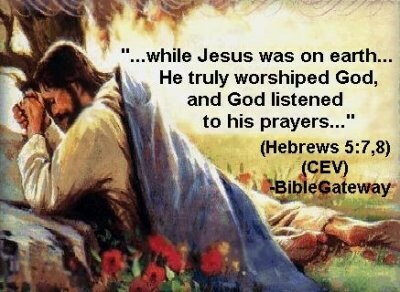 26 at that day ye will ask in my name: and I say not to you, that I will pray the father for you: 27 for the father himself loveth you, because ye have loved me, and have believed that I came from god. “15 I pray not that thou shouldst take them out of the world, but that thou shouldst keep them from the evil. 16 they are not of the world, even as I am not of the world. “24 but Thomas, one of the twelve, called Didymus, was not with them when Jesus came. 25 the other disciples therefore said to him, we have seen the lord. but he said to them, except I shall see in his hands the print of the nails, and put my finger into the print of the nails, and thrust my hand into his side, I will not believe. “8 whom having not seen, ye love; in whom, though now ye see [him] not, yet believing, ye rejoice with joy unspeakable, and full of glory: 9 receiving the end of your faith, [even] the salvation of [your] souls. “43 and he took [it], and ate before them. 44 and he said to them, these [are] the words which I spoke to you, while I was yet with you, that all things must be fulfilled, which were written in the law of Moses, and [in] the prophets, and [in] the psalms, concerning me. 45 then he opened their understanding, that they might understand the scriptures, 46 and said to them, thus it is written, and thus it behooved Christ to suffer, and to rise from the dead the third day: 47 and that repentance and remission of sins should be preached in his name among all nations, beginning at Jerusalem. 48 and ye are witnesses of these things. 49 and behold, I send the promise of my father upon you: but tarry ye in the city of Jerusalem, until ye are endued with power from on high. “30 moreover, whom he did predestinate, them he also called: and whom he called, them he also justified: and whom he justified, them he also glorified. There is no greater story than the resurrection of Jesus Christ. It is the story that means the most to all Christians. It is the story of a wonderful redeemer, who loved mankind enough to die for us. We would all have loved to be there on the road to Emmaus that day, walking with the resurrected Jesus himself as he detailed the different prophecies that concerned his death and resurrection. Still, the apostles and other New Testament writers do a good job of filling us in. The Old Testament is filled with prophecies and types of Jesus’ suffering and death and resurrection as payment for the sins of the world, and the New Testament points those out. Christ swallowed our suffering and it became a part of him and made him greater. And this is the Glory of the Cross, it shows that everything that you have ever been through will only make you greater in the end. It means all your sorrows, pains, heartbreaks, disappointments, injustices, suffering, agony will somehow only make you greater in the end through the Resurrection of Jesus Christ. That’s a defeat! This weekend, Christians around the world will gather to remember the death and rejoice in the resurrection of our Lord and Savior Jesus Christ. Over two thousand years ago, Christ died on the cross at Calvary as the payment for the sins of all people. He was placed in the tomb, and three days later, conquered death and rose from the dead! This weekend, as we gather with our families and loved ones, let us not forget what Christ’s triumph over death means: everlasting life for all those who believe. I’m convinced that Christ was in the tomb three days and three nights. To begin with, a day on the Hebrew calendar is from sundown to sundown (Genesis 1: 5), while a day on the Gregorian calendar is from midnight to midnight. So the Last Supper/Passover meal was held after sundown (Tuesday on the Gregorian calendar; Wednesday on the Hebrew calendar.) Jesus died on the cross at 3 p.m. Wednesday. He was placed in the tomb before sundown because the following day was a special Sabbath, the first day of the Feast of Unleavened Bread. Therefore, Christ was in the grave Thursday, Friday, and Saturday. 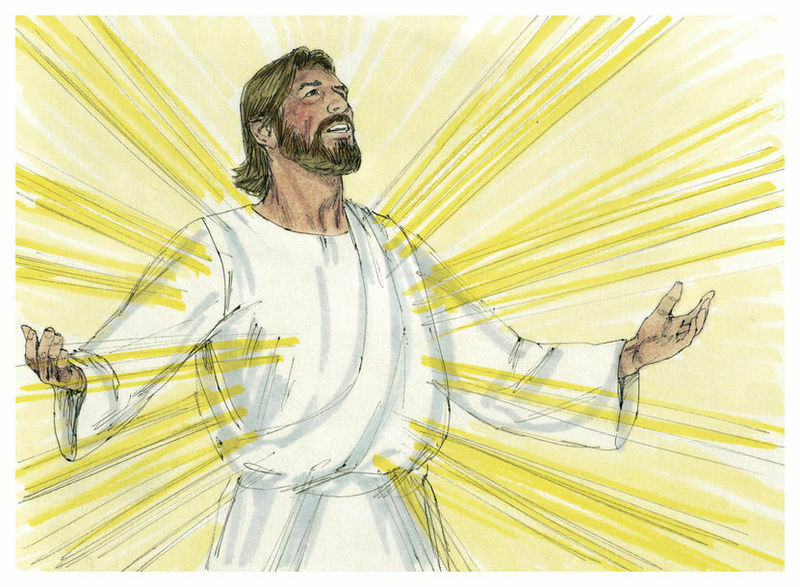 He arose from the dead before dawn on the first day of the week (Sunday). (For a timeline, click on http://www.centuryone.com). Even resurrection pauses for Sabbath rest, in the Episcopal Relief and Development Lenten guide this morning, that today, for the Jews is indeed the sabbath day. This full day of Jesus time in the grave is the day into which all their hope and longing for the future is poured. A day to look forward with anticipation to the day when God does indeed make all things news. Jesus really did die on the cross for our sins, was buried, and three days later rose. I’m so thankful that my hope and joy does not rest in an Easter bunny. But a risen King. On the 14th of Nisan at the same time when the little lambs were slaughtered in the temple Jesus died as a Lamb of God. Before sundown he was taken off the death-stake to be buried. For three days Jesus stayed in sheol, the underground, which is mostly translated in other places as ‘hell’ and by many Christians taken as a place of doom for eternal torture. Jesus stayed three day in hell and was then taken out of death by his heavenly Father. On 17 Nisan Jesus resurrected from the dead. The count to the third day is very simple, as it has been revealed unto me. The 14th day of the first month is the preparation of the Passover lamb, and the removing of leaven out of every household. 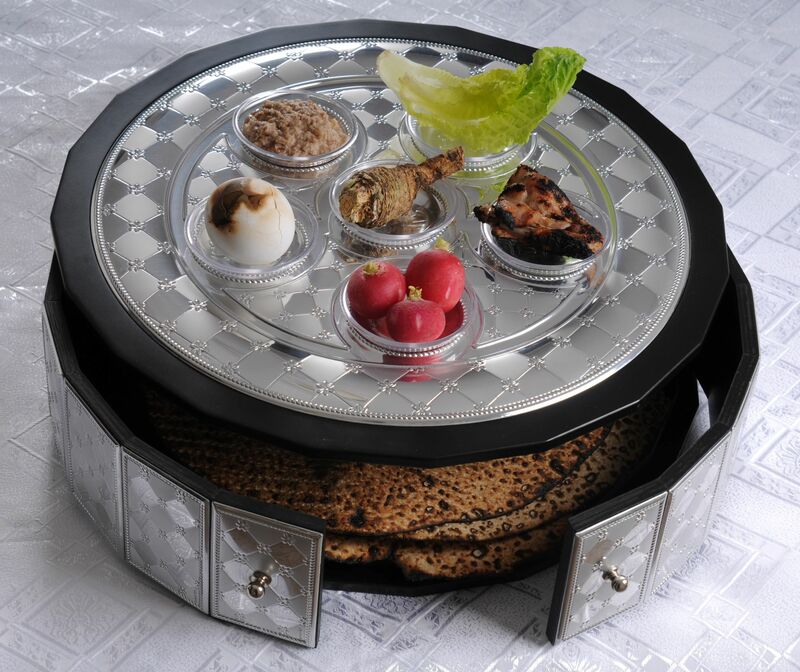 Then the next day which starts from evening the Passover are eaten, which is the first day since the Passover were sacrificed, since the Passover was sacrificed between the two evenings on the 14th. Likewise day one of Unleavened Bread is one day since leaven were removed. Day one is not the day on which leaven were removed. The third day is therefore the third day of Unleavened Bread, which is the 17th of Abib. The Anointed One were sacrificed on the preparation day, to remove sins, and that evening which were his first evening in the tomb, was the first day since his sacrifice. The first day of Unleavened Bread, therefore day one, and therefore he would be resurrected on Abib 17th, the third day of Unleavened Bread. The biggest problem is Luke 24:21 in just about all Bibles. it should read: “…It is leading away from the third day since these things occurred”. AGEI is a verb which base meaning is ‘to lead’ and “TRITHN TAYTHN HMERAN” is in the objective form. The verb “it is leading” is moving in relation to the objective (this/the third day) and the direction is AF (away from) the objective. Therefore the first day of the week is after the third day, which is the Sabbath. On the Sabbath day after the Passover, the first fruits are reaped at evening to be presented the next morning. The first day of First Fruits is therefore the first day since the first fruits are harvested. This is how the Hebrews both counted the days of Unleavened Bread, and First Fruits, and this is how the three days for the Anointed One is counted. Matthew makes a connection between the resurrection(s) and the earthquakes(s). He puts the earthquake at the evening of the Sabbath, the same time the first fruits are reaped. Matthew therefore explains this to the Hebrews who are familiar with these things.